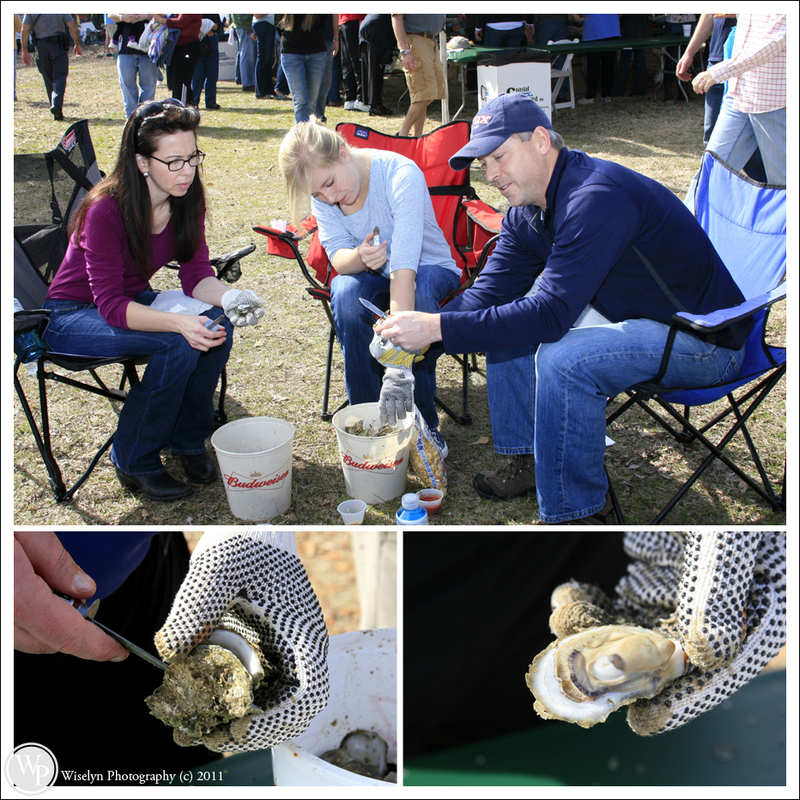 For years we have talked about attending the “Worlds Largest Oyster Roast” at the annual Boone Hall Plantation Lowcountry Oyster Festival in Mt. 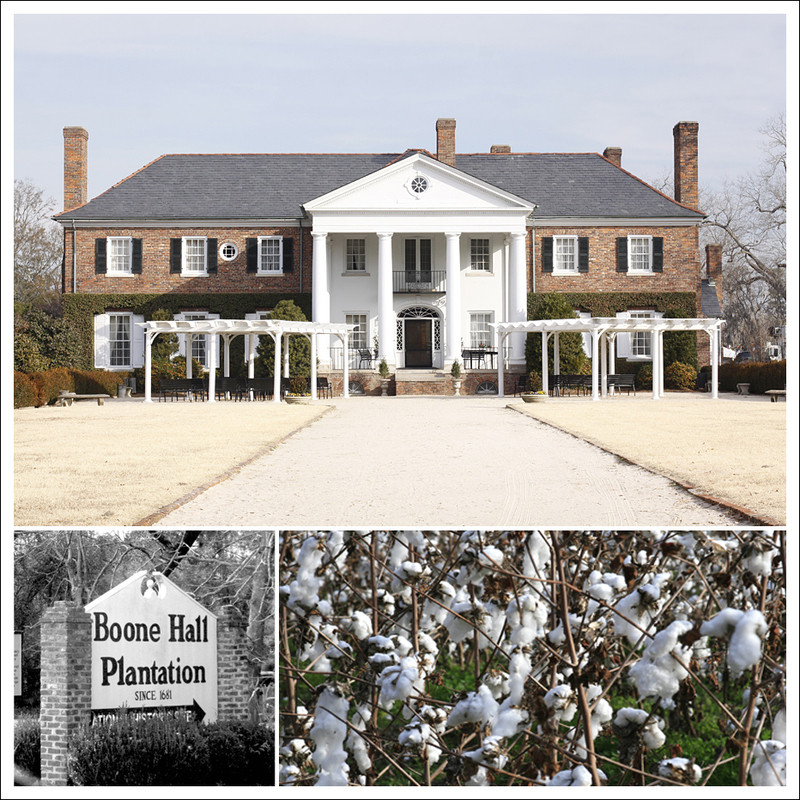 Pleasant, South Carolina. 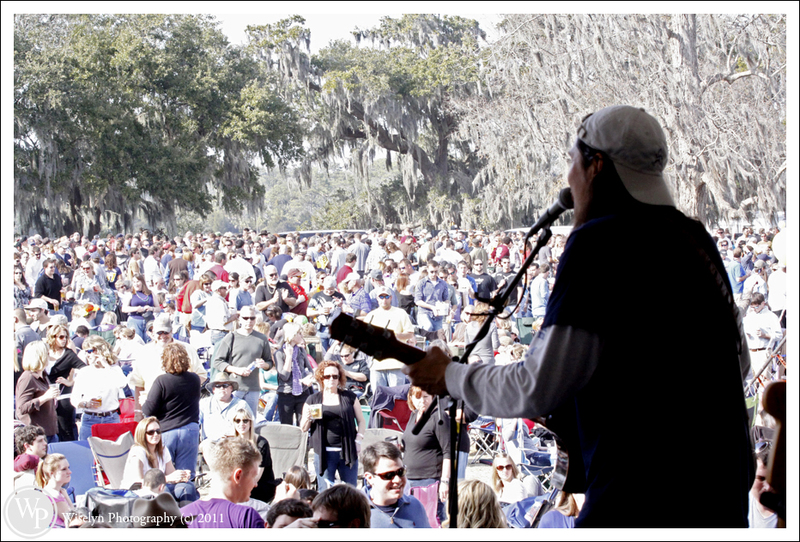 This year looked to be no different until one of our clients requested our services in Charleston that very weekend. With two huge tractor trailer loads with about 80,000 lbs. 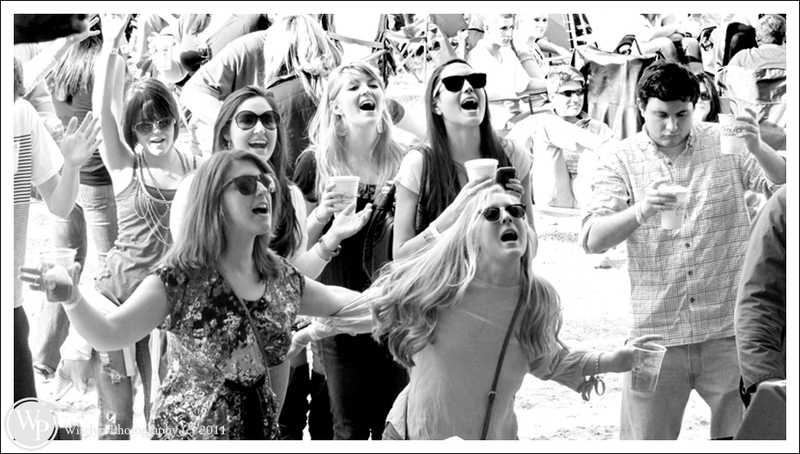 of oysters, a hometown band of mine from Knoxville, Tennessee and alternate food selections from some of the best restaurants in the Charleston area. Who could go wrong and all the while benefiting three amazing organizations. The Ronald McDonald House, Hollings Cancer Center and Charleston County Schools Science Materials Resource Center. With several oyster steamers fired up just like this one above. 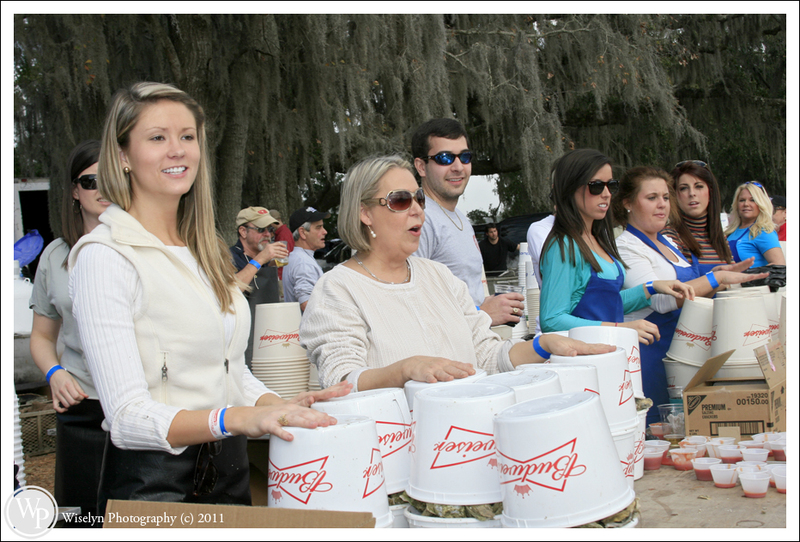 Nobody waited on a hot bucket of oysters all day! Here’s two of the more than 100 volunteers that helped throughout the day to make this event such a huge success with record attendance. Shorty after this picture was taken. 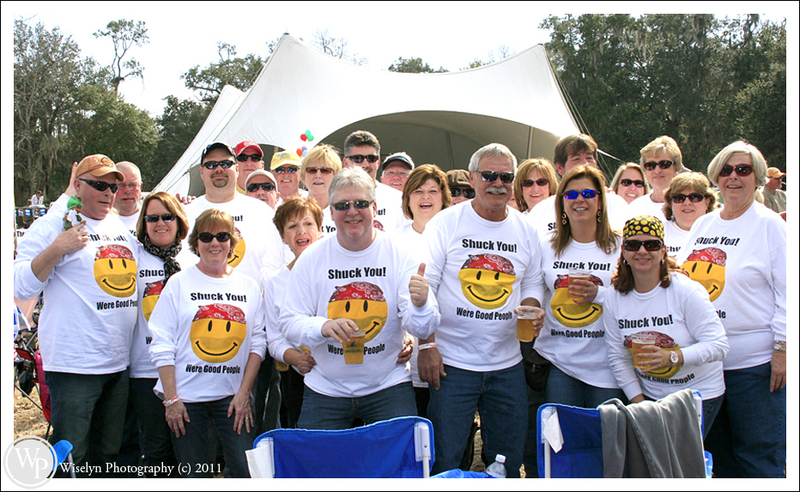 This group put down about forty dozen oysters within 30 minutes and a few beers along the way. 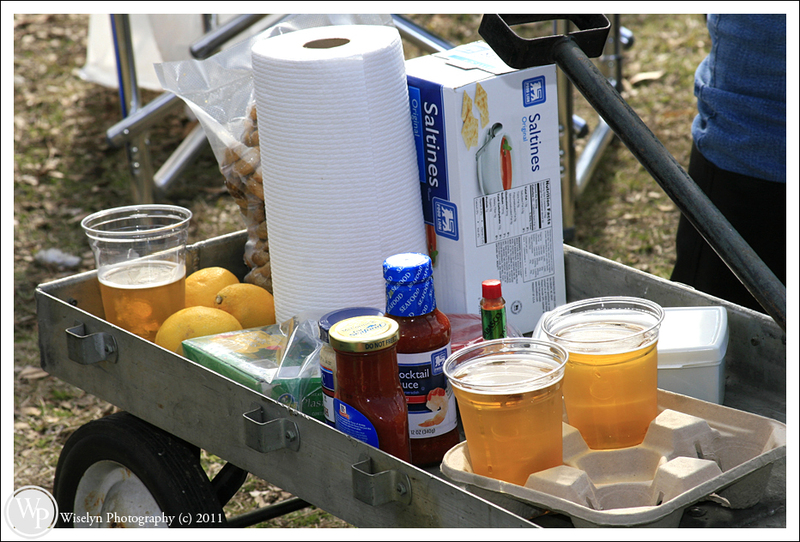 The ”Oyster Festival War Wagon”. 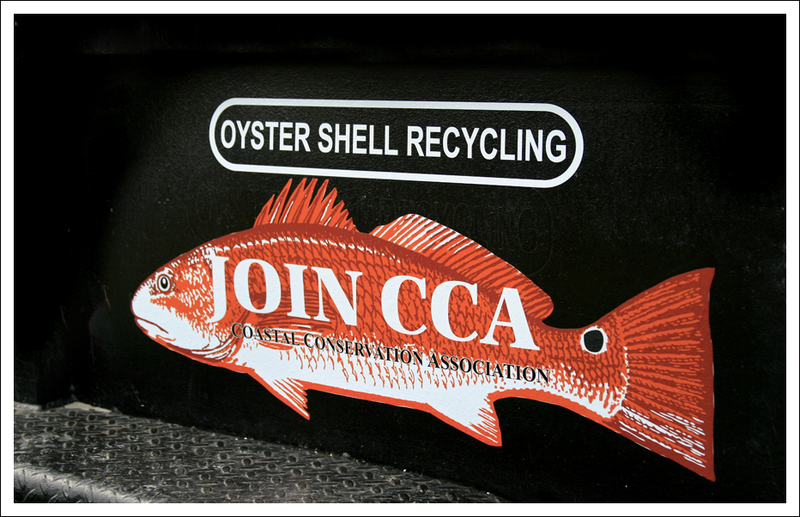 The Coastal Conservation Association was on hand to collect about 80,000 lbs of oyster shells to be recycled throughout the area. 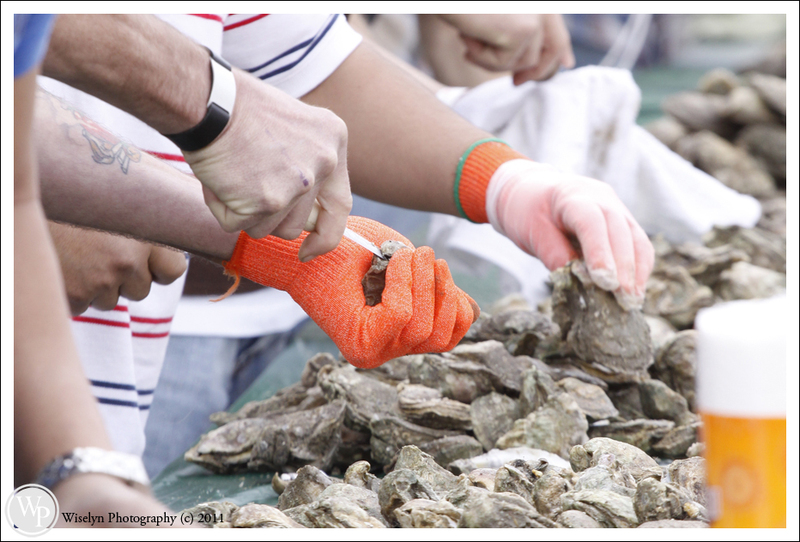 Each bucket held about 4-5 dozen oysters each. I did say only $10.00 each! 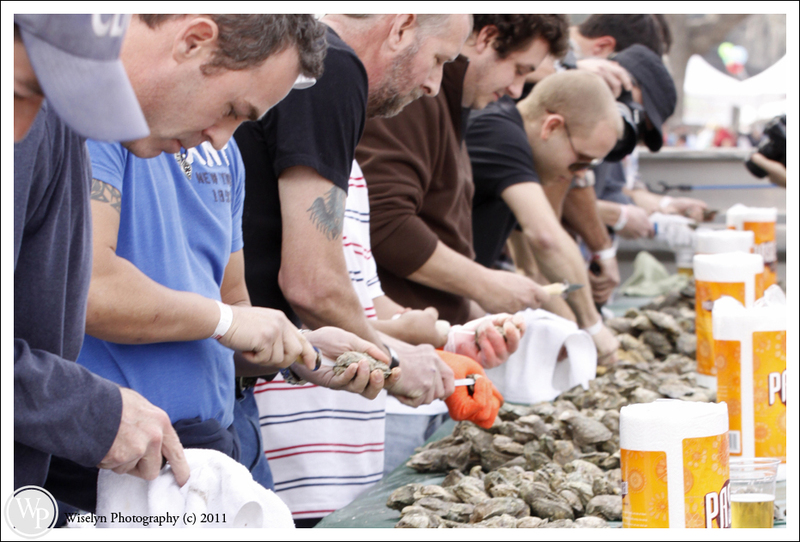 Lining them up for the big oyster shucking competition! It was if I had asked the winner to lean forward before the event. 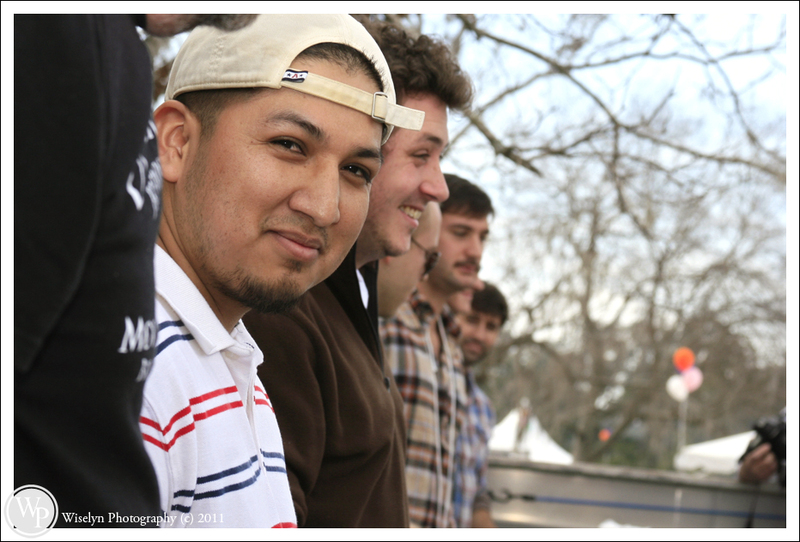 And the winner of the Lowcountry Oyster Festival shucking contest was Marco Gaspar who shucked 45 oysters. 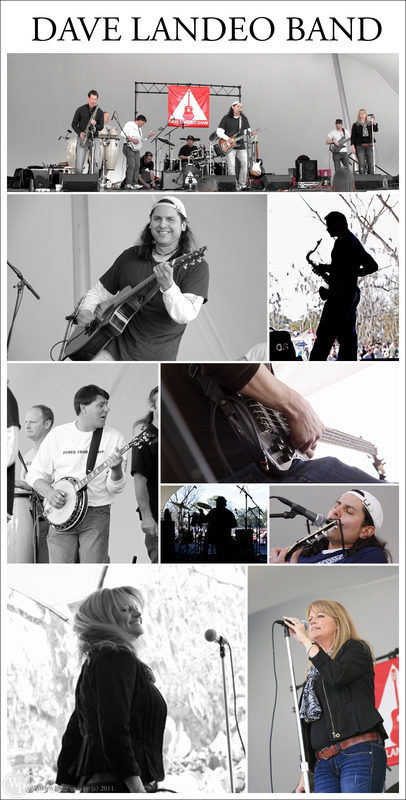 Dave Landeo Band formally of Knoxville, Tennessee kept the party going throughout the day. They even slipped in “Rocky Top”! 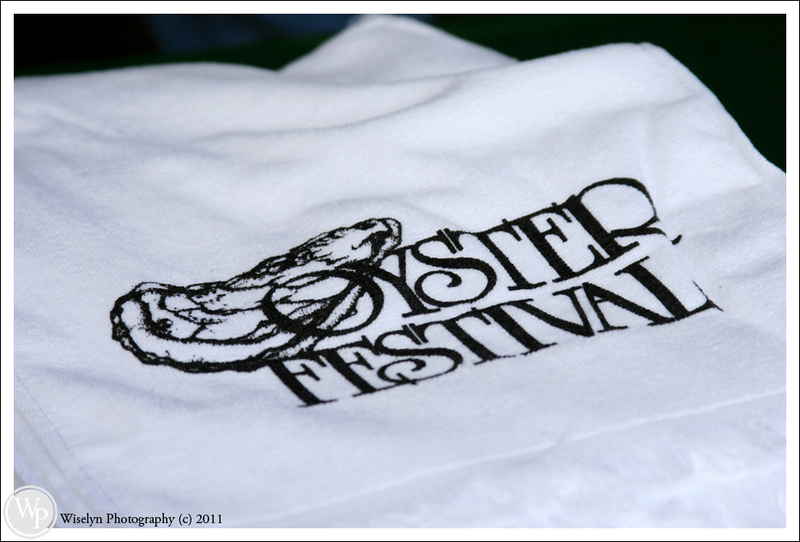 What an incredible event to be had by all and for a great cause. 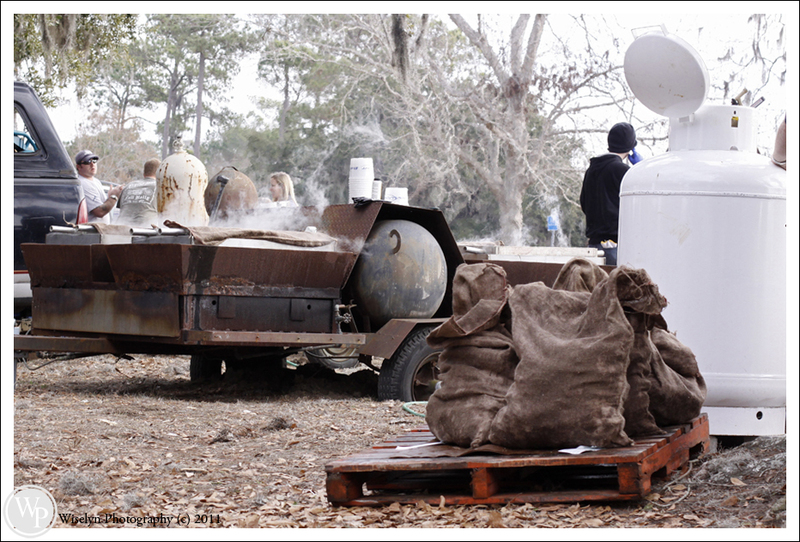 We will be back with our own “Oyster War Wagon” next year!!! 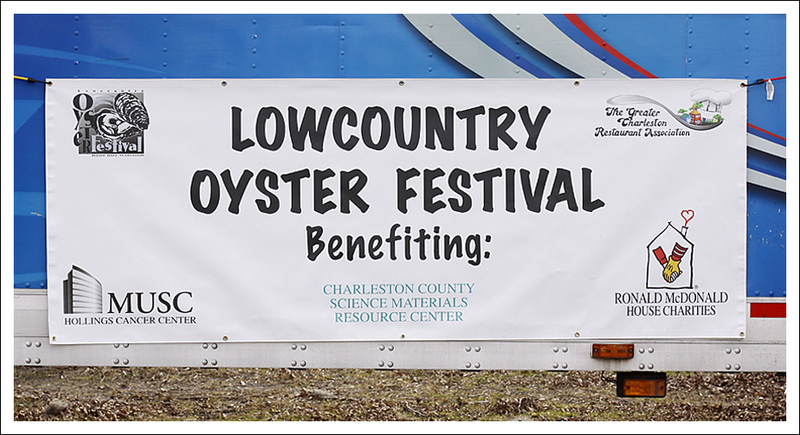 The event is put on each year by The Greater Charleston Restaurant Association to benefit the Ronald McDonald House, Hollings Cancer Center and Charleston County Schools Science Materials Resource Center. 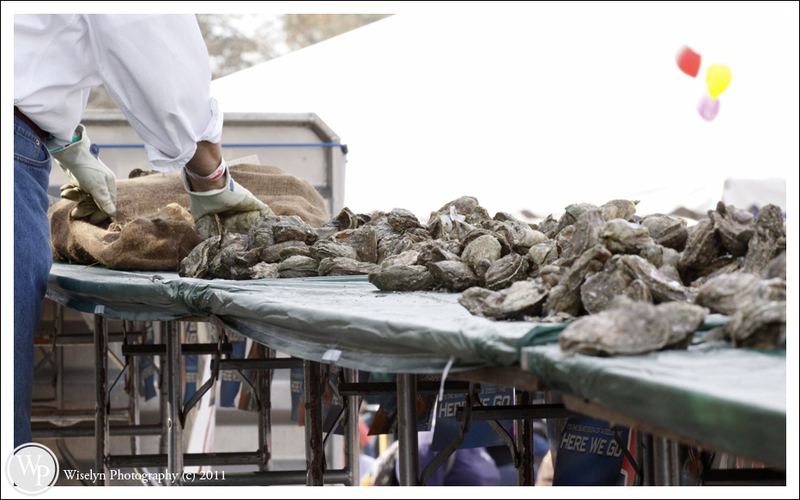 The festival has a wide selection of food options (other than oysters) and activates throughout the day for all ages. 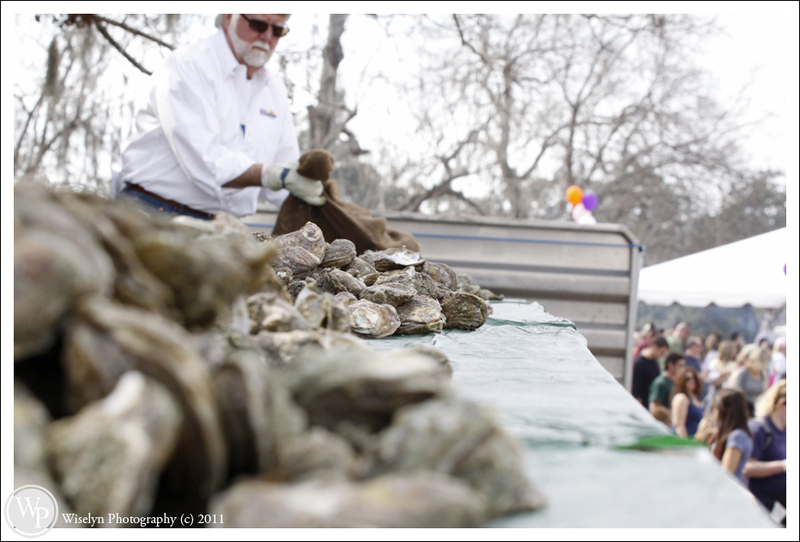 This year included an Oyster Shucking and Oyster Eating contest, live music (Dave Landeo Band from Knoxville! ), Food Court which included some of the best restaurants in the Charleston area and a Kids Corner that included pony rides and jumping castles. This event wouldn’t be possible if it weren’t for the amazing sponsors of Bulliards, Pepsi Bottling Group, Bud Light, Culinary Institue of Charleston and US Foods Services.